Yes, again. Gardening machines are very disturbing when doing complex office work. Not for people doing manual labor. Not for sales people and shop owners who talk with people. Not for police officers and rescue squads, who are on the streets. But, when you have to write a crystal-clear text that summarizes the scope and market differentiators of two new companies whose business model is still in your brains, then the gardening machines are very disruptive. 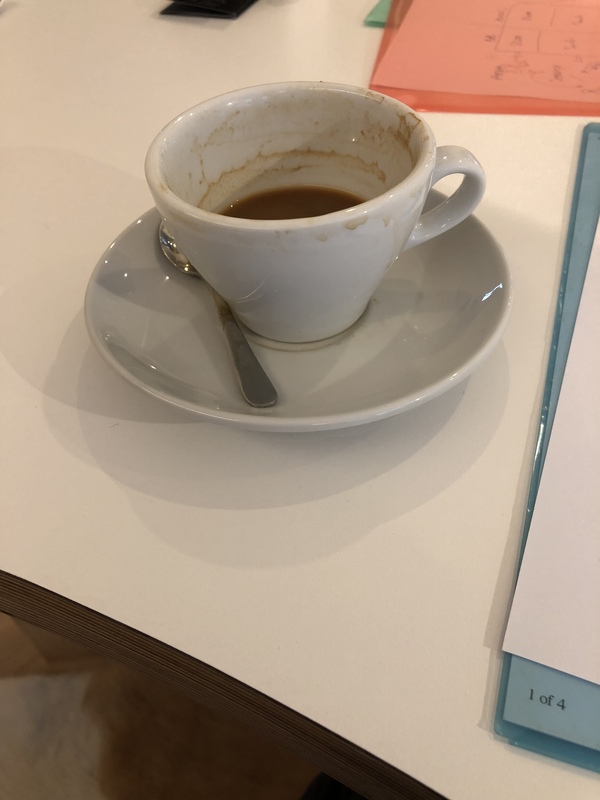 For half an hour now, I am trying to concentrate on that writing, but it is all gone since the gardener started doing his work some houses down the street at the office. I got an extra coffee. I tried to re-read my texts while shutting up my ears with my hands, and then dotting the ‘i’ in order to make the right point. But that is not what and how it should be. The result is not what I expect from it. I have only one choice: drive home, finish the work there, hope there is no gardener working in that garden, or drive back with my headphones. Again, more silent machines could have saved me a lot of time, while now they have disrupted the creation of a disruptive idea. And while I am writing, I hear the sound of a jet preparing for landing. Let’s get those headphones over here.